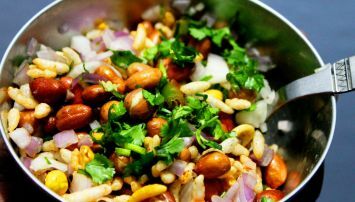 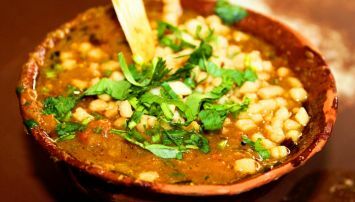 Street food is an essential part of the Indian culture and cuisine. 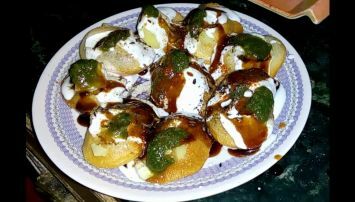 There are a number of street foods from across the countries that are famous, but nothing can beat the hot and Crispy Kachoris and Samosas from Benaras or Varanasi. 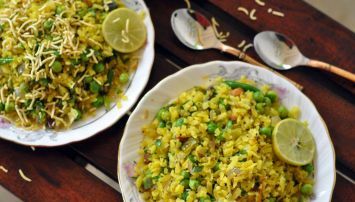 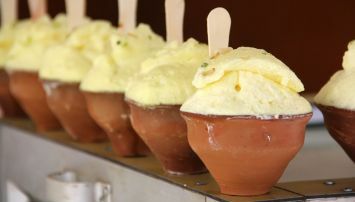 Varanasi is the most popular city for quality and tasty food items. 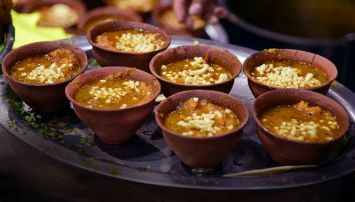 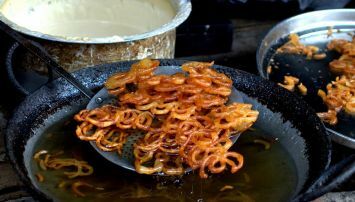 Varanasi is popular for its street food. 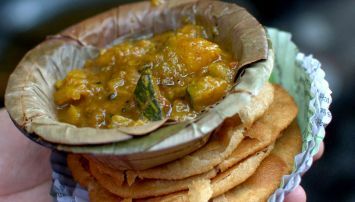 You have to visit Kachori Gali, and Vishwanath Gali to enjoy the local flavour of Varanasi. 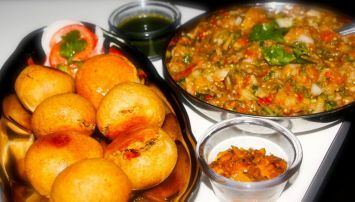 You can enjoy choosing your favourite food items from Kachori, Chaat and Paan. 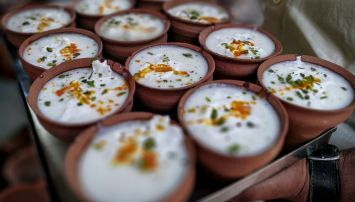 You can drink tasty Lassi and Thandai in various Flavours. 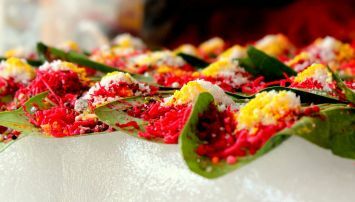 Even continental food like pizza can be savoured at one of the Ghats. 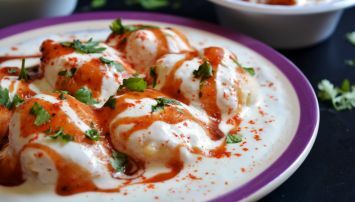 For chicken and Kebabs, Sadar Bazaar is the place to be.